Often our busy lives take us away from the ones we love, including our pets. In situations like these pet boarding can be a lifesaver, but it can also be a great holiday for your furry friend. Not only do they get to experience a new environment, they’ll get to play and spend time with other dogs & cats in a safe and secure location. Catteries and dog kennels will have trained staffers that will care for you pet while you are away, making sure they get the attention and care they need. These staff will know how to administer any medicine your pet may require and also react quickly and efficiently in case of any emergency. Not only will these staff be able to provide medical attention, they will also be able to make sure your pet receives the proper diet and daily exercise it needs to remain happy & healthy. 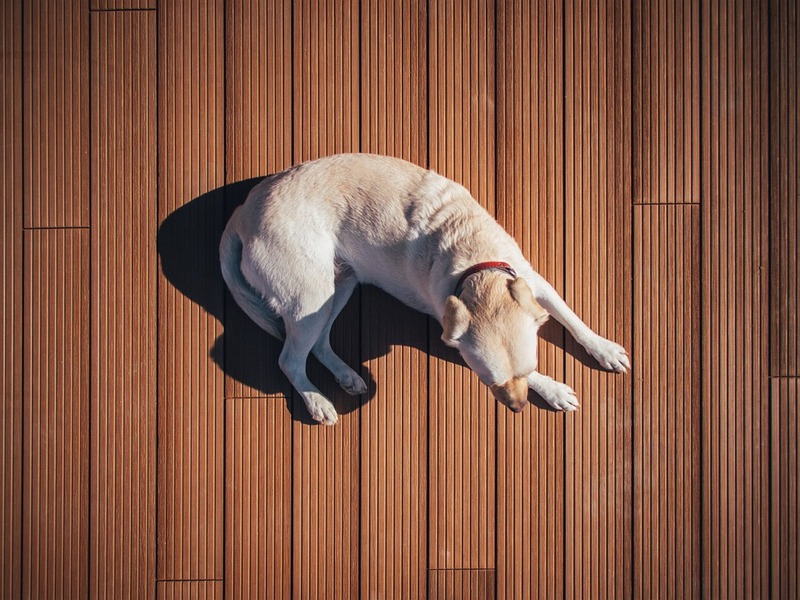 Safety is a main concern of many pet owners and pet boarding businesses take this seriously. The majority of dog kennels & catteries have fences surrounding their property, allowing you to be safe in the knowledge that your pet won’t escape into the streets. Staff will also closely monitor your pet during its stay and be able to safely handle any incidents that may happen with other pets staying at the location. If you are unsure about the safety of the cattery or dog kennel, book a visit before your pets stay to inspect the venue or call them to discuss what safety measures they enforce. Pet boarding allows your pet to interact with other dogs and cats, which allows them to become comfortable being around other pets. Allowing them to do this is essential to teach social skills and become used to interacting with other pets. Dog kennels & catteries can make sure this socialisation takes place in a safe and friendly location. These are just some of the few benefits your pet can experience during their pet boarding stay. Not only does this mean you can enjoy your holiday, but your pet can have fun and make new friends! In this article we cover 3 main benefits of boarding your pet at a boarding kennel or cattery.